In today’s lesson we will end this cycle of video lessons in which you have learned many new rhythmic figures. Today we will improve even more our skills in music reading. In fact you will find many new music reading exercises to practice with all the different figures. But, maybe more important, we will introduce 2 new rhythmic figures. We will learn them from a theoretical point of view and understand how to read them. Even in this case you will be able to immediately play them, thanks to some practical video exercises. After all these video lessons you have reached a high level in music reading! This entry was posted in Music Reading, Piano on August 31, 2015 by Francesco L'Erario. This is a very common figure but since it is quite complex to read, people often find some difficutlies with it. For this reason today we will learn in depth how to read double dotted quavers. 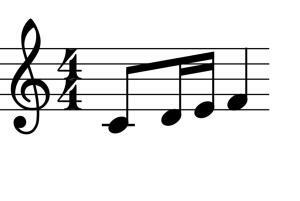 Today we will focus on this new essential musical element: we will learn double dotted crotchets in depth and practice through many music reading exercises. As usual you will also find a video to learn to play double dotted crotchets. This entry was posted in Music Reading, Piano and tagged double dotted crotchet on August 28, 2015 by Francesco L'Erario. 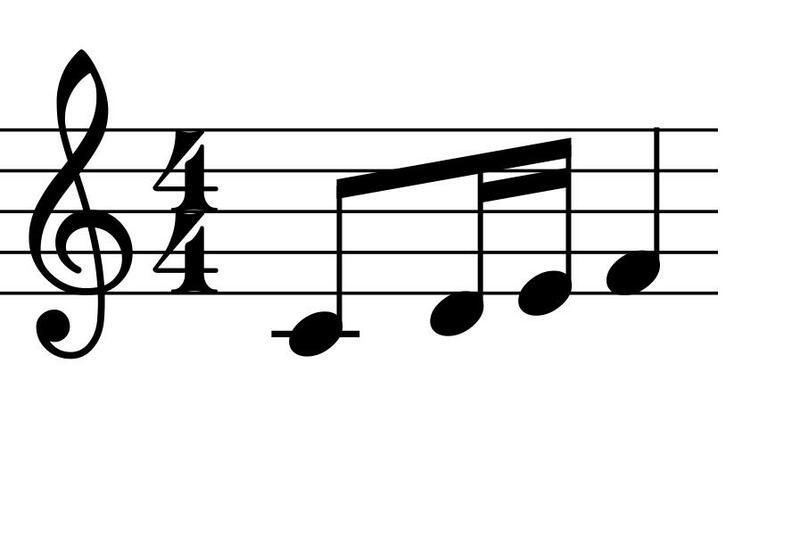 Today we will introduce some new essential tools in music reading, double dotted notes. 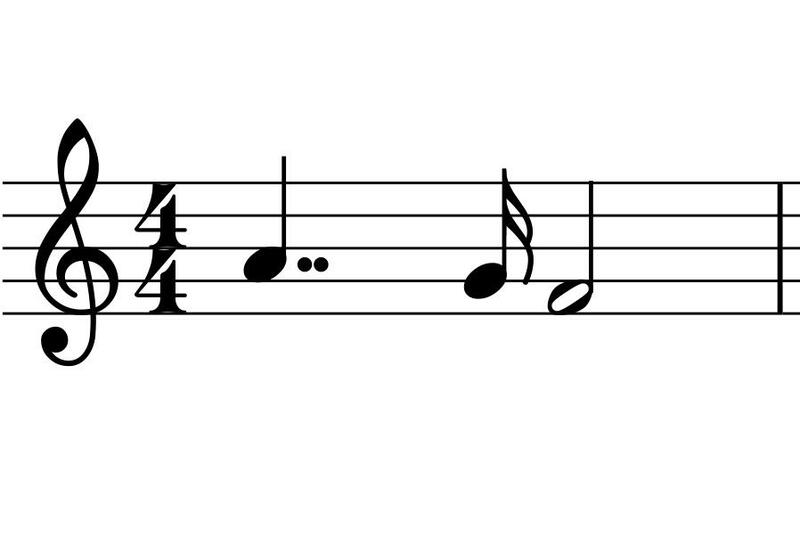 How do we read double dotted notes? Toady we will focus on this very important topic. As usual you will find several music reading exercises to put into practice everything you learn. This entry was posted in Music Reading, Piano and tagged double dotted notes on August 28, 2015 by Francesco L'Erario. What are the dotted quavers? How can we read them? We will learn in depth how to read and play this figure. This entry was posted in Music Reading, Piano and tagged dotted quavers on August 27, 2015 by Francesco L'Erario. What effect do they have on notes? How can we read and write dotted notes? These are only some of the questions we will answer. Moreover as in all lessons, you will find lots of music reading exercises with audio podcast for practice. This entry was posted in Music Reading, Piano and tagged dotted crotchet, dotted notes on August 26, 2015 by Francesco L'Erario. In the lesson today we get to know how to read some new rhythmic figures. In particular we will concentrate on the tie. 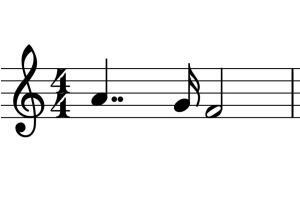 This is one of the rhythmic figures which are most used in music to lengthen the duration of the sound. 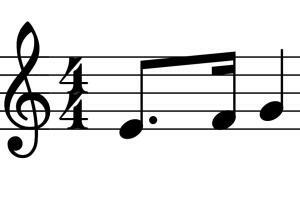 Today we will learn the best way to read this in music, even in the most difficult cases. To understand how to use the material found in this lesson, I suggest you to read the introduction to this cycle of lessons (see link). This entry was posted in Music Reading, Piano and tagged audio files, music figure, music reading, rhythmic figure, tie on August 25, 2015 by Francesco L'Erario. Today we will conclude the lessons on the study of fundamental music reading exercises. 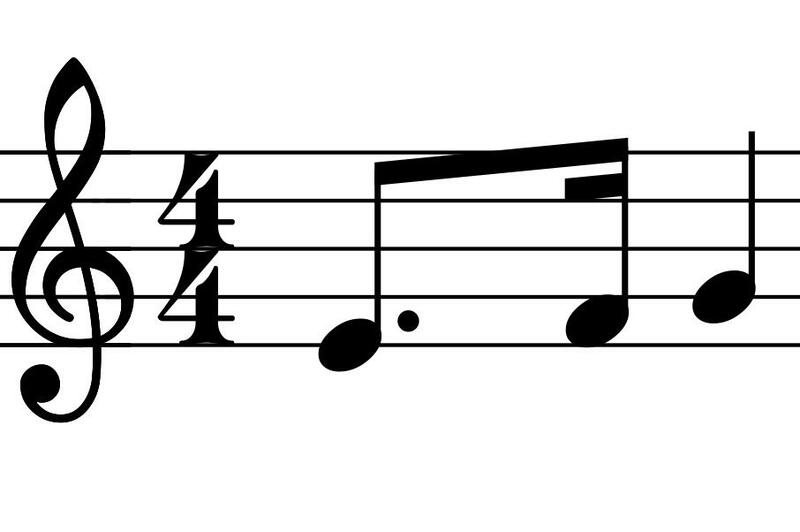 Without realizing you have progressively learned to read music using basic rhythmic figures. Now you are ready to take a new step: to learn new and more complex rhythmic figures. This entry was posted in Music Reading, Piano and tagged More complex exercises, music reading on March 24, 2015 by Francesco L'Erario.